Ever wanted to send an email urgently to your friend who doesn’t have internet access? Well, you can do so by sending it as a SMS and it’s pretty easy too. All you need to know is your friend’s mobile number. You can then email your friend from your favorite email client. Ok, so the process is pretty easy. Most of mobile carriers offer free Email to SMS gateways which can be used to forward simple text emails to mobile phones. The interesting part is that most of the gateways are free and available to the general public. 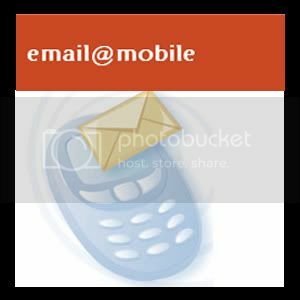 Two things are essential for sending an email to your friend’s cell phone, his mobile number and the carrier. Here’s a list of free email to SMS gateways for different carriers. You can use as quick reference both for US and international mobile numbers. If you can’t find a gateway for your current provider above then check out the below links.